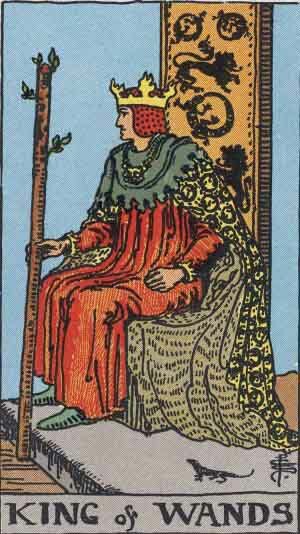 King of Wands: Where are you in charge? You may not control much in the world around you, but the inner world is 100% yours. If you aren’t comfortable in your own skin, where in the Cosmos can you be comfortable? You in control of the internal kingdom, reaping the benefits but taking the responsibility as any good ruler would. A new Etsy shop with Meditation Beads, Digital Book Downloads, and quirky collection of handcrafted accessories made from leftovers, cast-offs and bargain bin finds. Please visit often…you never know what you’ll find.